I’m fortunate enough to have a country house in the south of Sweden. 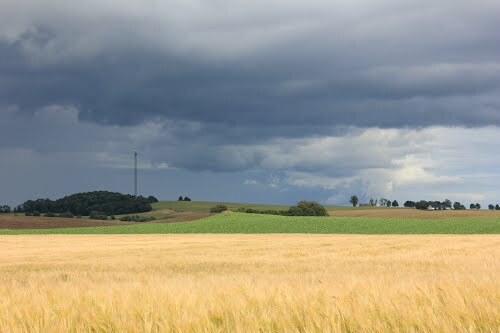 The rural area, known as Österlen, is as beautiful as it is deserted – long stretches of sandy beaches, rolling open fields, wind-torn buildings and wind-bent trees. Being there has always been a retreat for me, but it hasn’t always only been relaxing. Nagging away at the back of my mind has been a slight feeling of discomfort, like a distant memory that you just can’t recall. I sometimes feel ill at ease walking out to the barn, in case there’s something lurking in there. Or when I suddenly realise I’m alone on a stretch of beach, just the lapping of the sea to keep me company. Or when I’ve gone for a long walk and find myself surrounded by high fields of corn and approaching a bend in the road. Or when darkness descends. Or the fog rolls in. 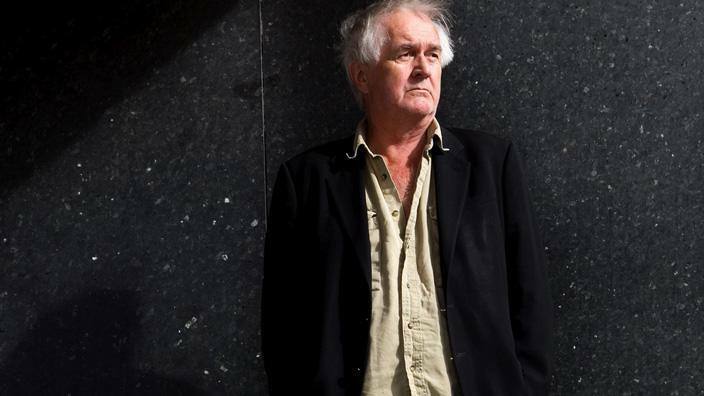 This feeling of discomfort I have one man to thank for – author Henning Mankell. This popular Swedish writer, who died yesterday age 67, is responsible for the internationally acclaimed series of books and films about Inspector Wallander. The stories he wrote are full of violence, strangeness and critical social commentary. He set his narratives in the town of Ystad, and the surrounding countryside of Österlen, where I have my holiday home. Quoted as saying ‘ that Sweden is supposed to be a paradise is just a myth’, he populated his stories with rampaging murderers, gangs and psychopaths. Henning Mankell passed away after some years of fighting cancer. He left a massive legacy of books and storíes behind him and will be remembered as the author whose international success opened the door for other Swedish detective novelists. And as he rests in peace, he leaves us with the unwelcome insight that peace is in fact just an illusion. Please follow and share this blog if you like what I write.